The Perfect Gift audio allows you to understand the psychology of performance and happiness while you are on the move. If you learned about the psychology of performance and happiness, would you be happier? Yes. Would you achieve more, with less effort? Yes. Would your life be better all round? Yes. Most people go through their lives searching for the secret of happiness and achievement. Most never find it. If you want proof of that, just ask yourself: how many of the people I know are happy and fulfilled? None? A few? Some? Most people are not. Many are on antidepressants. Many self-medicate with alcohol or (in some cases and) drugs. Yet genuine and lasting happiness and fulfillment are amazingly close: just a few thoughts, a few insights away. The insights that make the difference between a life of happiness and the unthinkable alternative can be learned in around two hours. Even when the so called secrets are made available (so called, because they are far from secret – the knowledge has existed for millennia), most people will not access the knowledge. They dismiss it without even knowing what it is. If you are one of those people, and you don’t want to know the psychology of performance and happiness for yourself, perhaps you will consider acquiring the knowledge for other people. People who are close to you. How much better could be the lives of your children if you had those insights and you could pass them on? Where can you get the insights? Here, if you become a PsyPerform client. 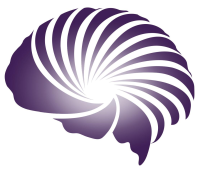 You can get a sample of the materials that give PsyPerform clients a competitive advantage, here. 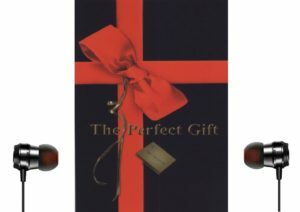 Click this image to listen to an audio sample of The Perfect Gift.